How to simulate artificial lights in Cycles? In interior visualization projects, at some point, you will have to start planning how to light your scene. For most people, such thought is all about sunlight. In which direction the sun will get into my scene? What if you have to work with a night scene or a place that shows artificial lights? In that cases, you will have a hard time figuring out the best ways to simulate those lights, using Blender Lamps. The best approach is to get some IES profiles. 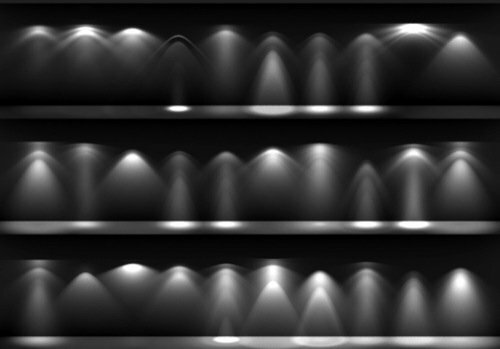 An IES profile is a small text file containing information about the behavior of a light source (lamp) in the real world. Most manufacturers will give you an option to download those files, usually on their websites. You can test how a certain lamp will light a scene before you buy it for the project. Can Blender Cycles use those IES profiles? Absolutely! 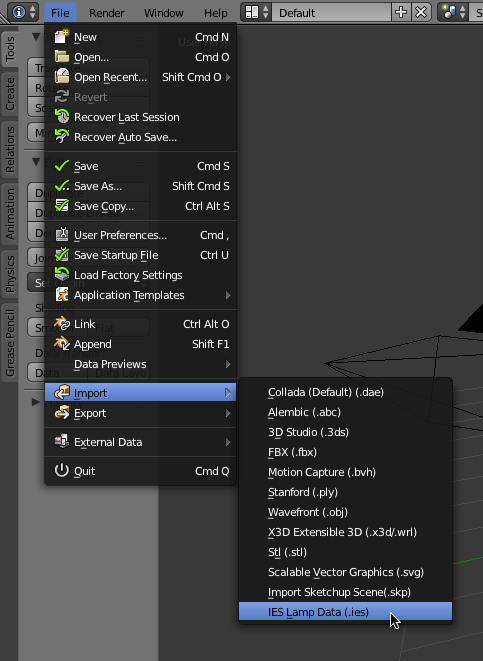 But, you need an Add-on to import those IES profiles to Blender. The Add-on is available from both this page at the BlenderArtists forums and the source code in GitHub. The Add-on description will say it is compatible with Blender 2.66 trunk build, but that information was relevant back by the time we were still using 2.65. In fact, the Github page shows that the last code update was just five months ago. Does it work with Blender 2.79a? Sure, here is a screenshot of an IES profile in Blender 2.79a. To install the Add-on, you just have to download the python file as plain text and add it to Blender. When you install the Add-on, a new option will appear in the import section. 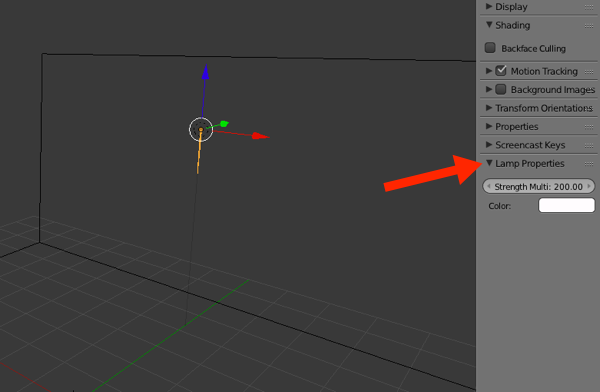 An IES profile in Blender is not a lamp, and you won't be able to control their settings the same way you do with Cycles lights. Instead, you will use the properties tab in the 3D View. Just press the N key in the 3D View to see options related to the IES lights. 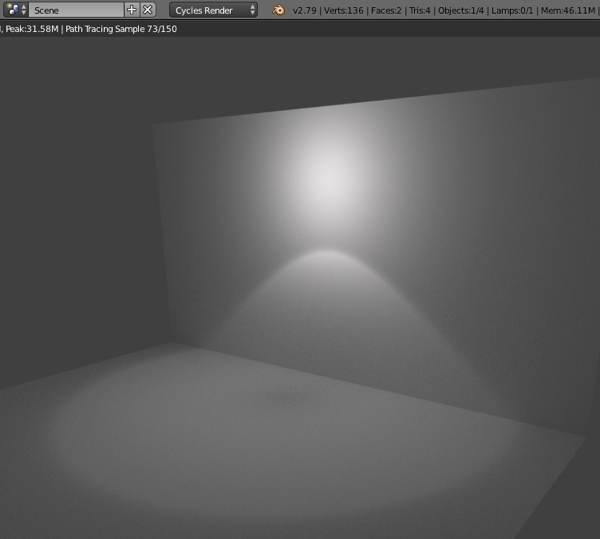 Now you know how to add IES lights to Blender and simulate artificial lights in Cycles.  Do you want to download some IES profiles? Here is an old article that points to a free IES lights collection.